Few people realize that honey bees pollinate one-third of our fruits and vegetables. In fact, these incredible insects play a vital role in producing our food and ensuring our survival. 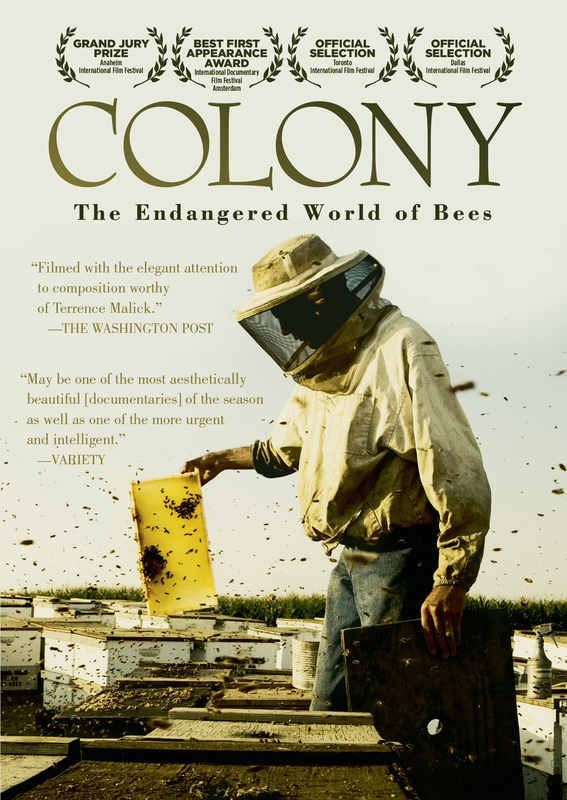 Although honey bees are some of the most resilient, efficient and industrious insects, entire colonies are dying off. Why? COLONY investigates the circumstances and the impacts of “colony collapse disorder” by focusing on beekeepers dealing with the crisis. As these families and individuals struggle to understand this lethal problem, they illuminate the devastating effects of bee extinction not just on bees, but on people. An eye-opening account of a little-known, yet essential, subculture in America. 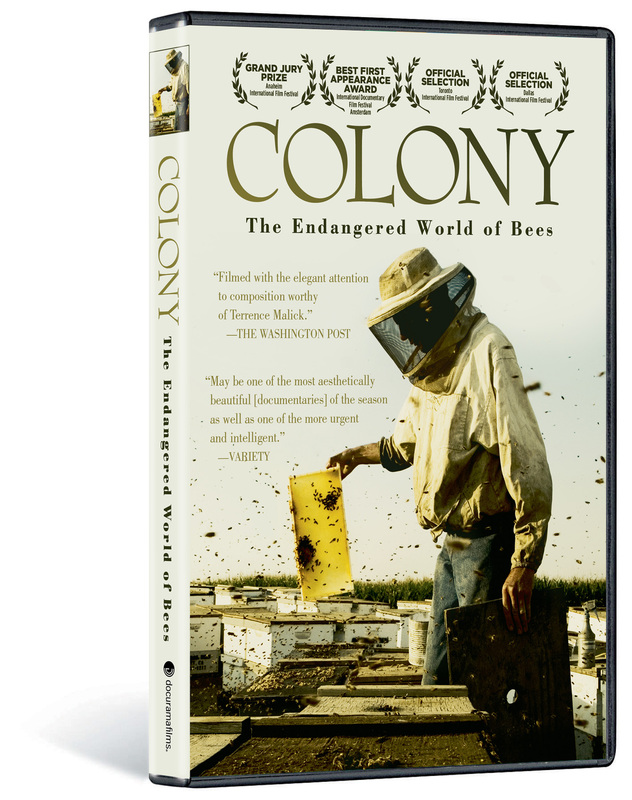 COLONY brings to life the fascinating world of bees – and the frightening possibility of their disappearance. © 2009 Fastnet Films, Inc. © 2010 New Video Group, Inc. All Rights Reserved. Marketed and distributed in the U.S. by New Video.